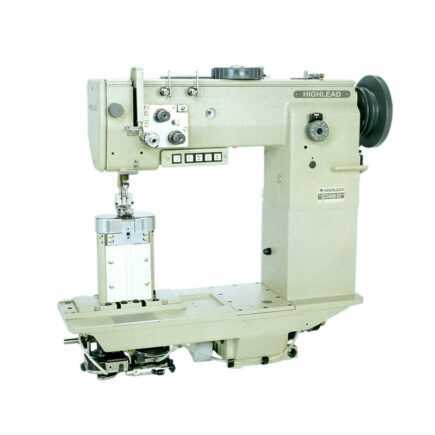 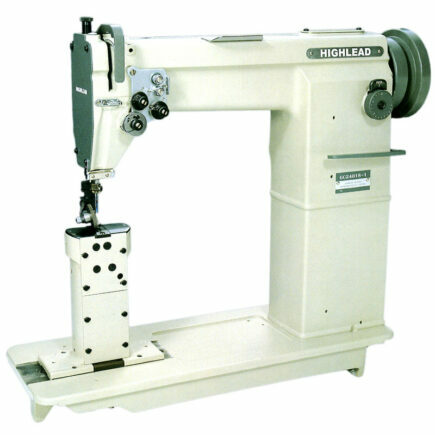 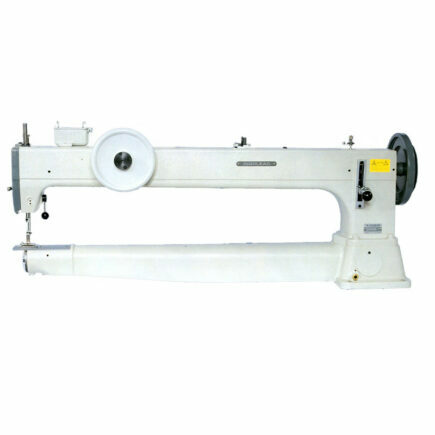 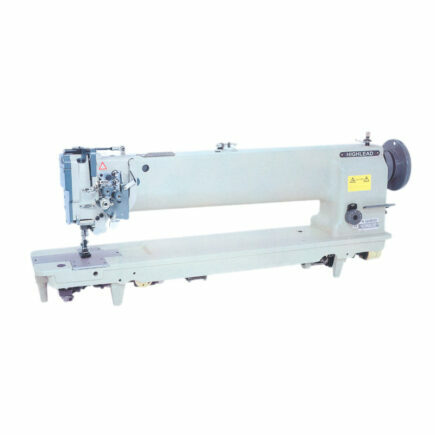 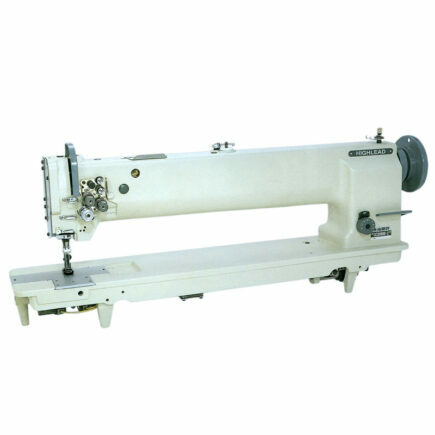 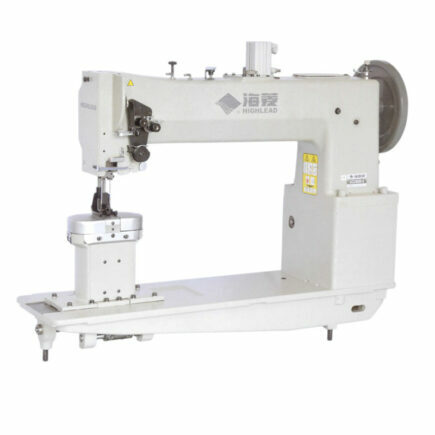 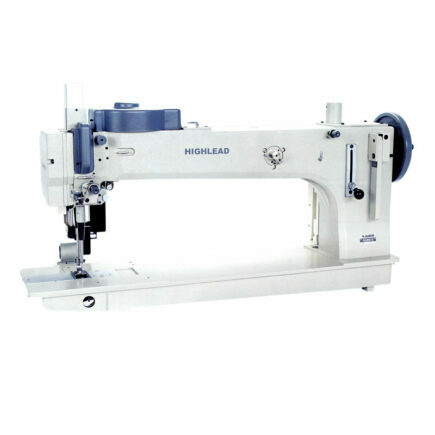 This machine is a new product of High lead brand post bed two needle lockstitch sewing machine series, which is designed with post bed, compound feeding mechanism and split needle bar mechanism. 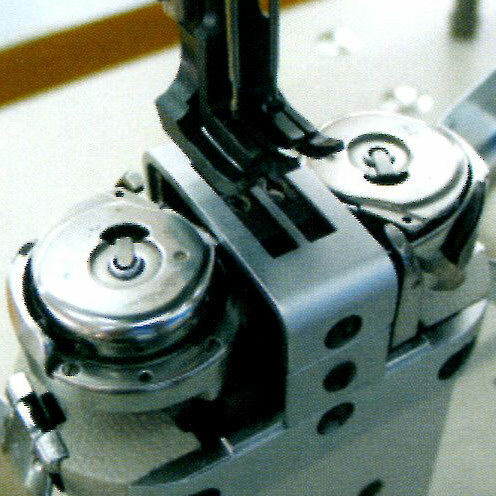 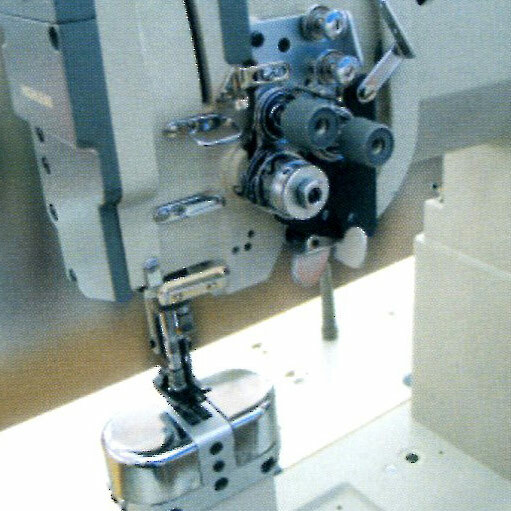 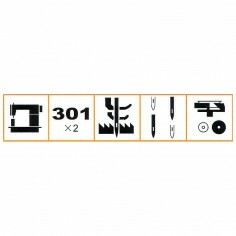 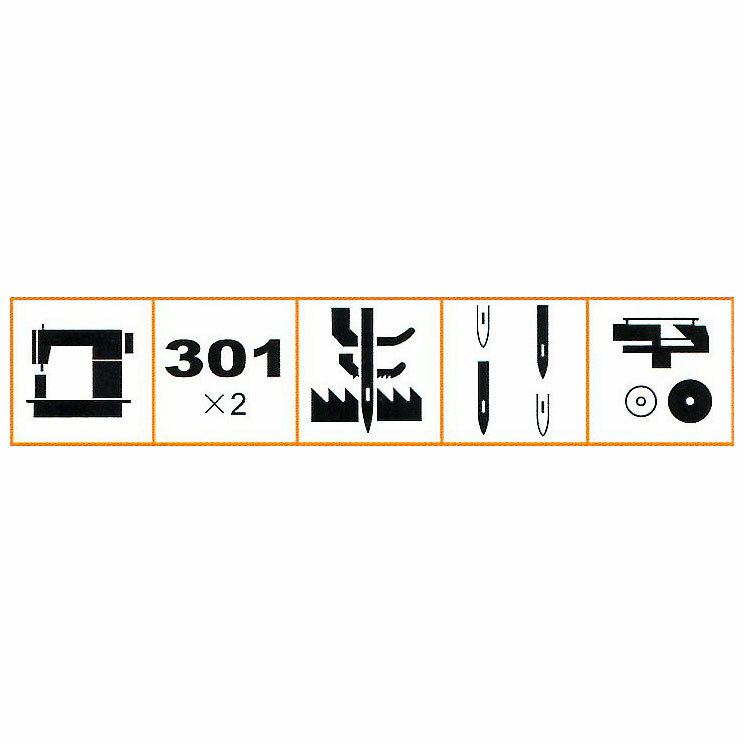 The two needles can be engaged or disengaged for convenient corner stitching and clear stitches, especially available for stitching on surface with radius. 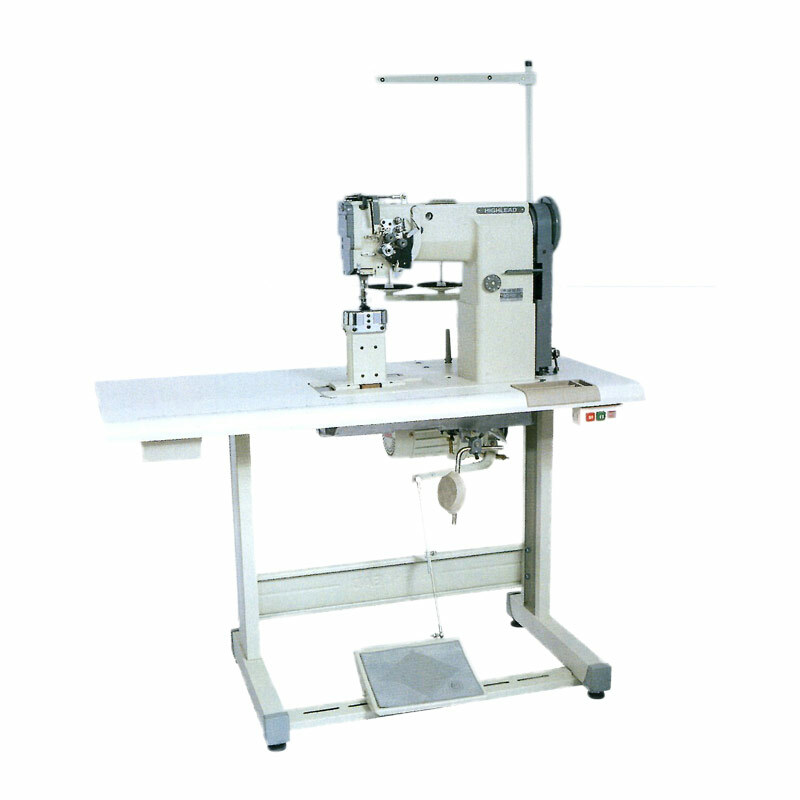 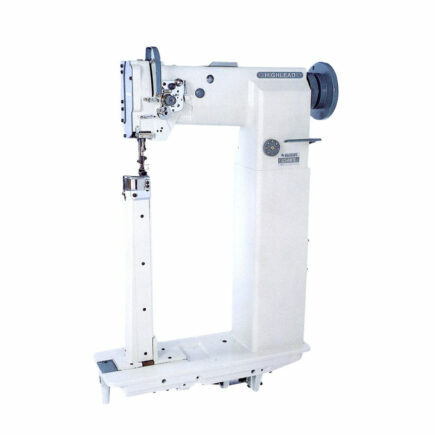 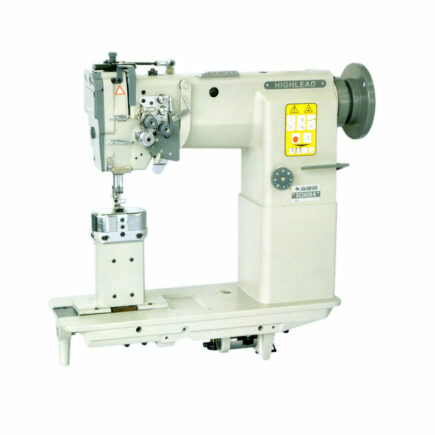 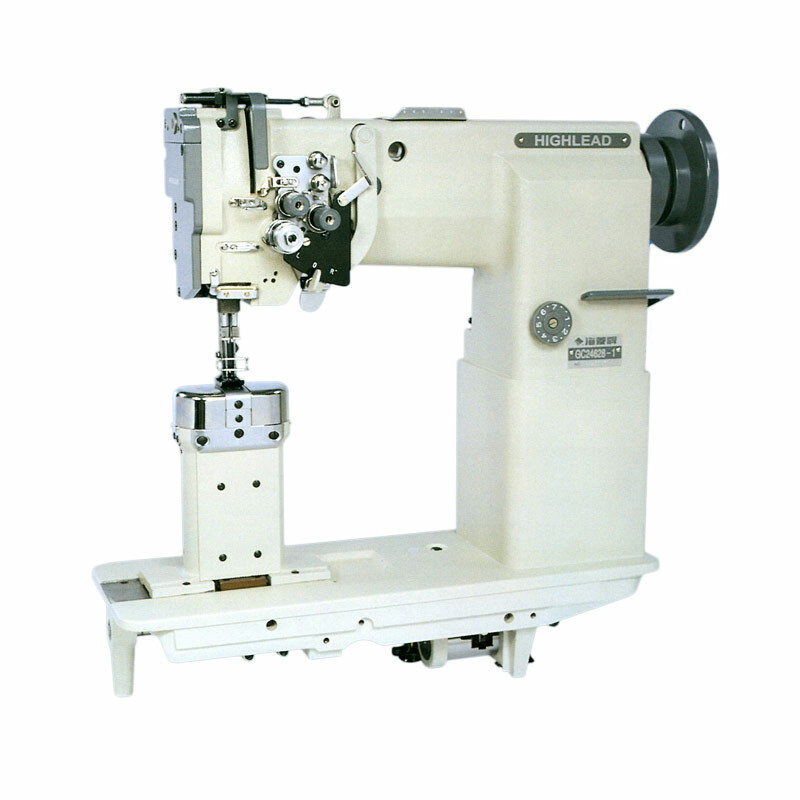 With compound feeding mechanism, it is available for stitching multi-layer material of heavy weight, such as leather, foam plastics, synthetic fabric, etc and can avoid any displacement. 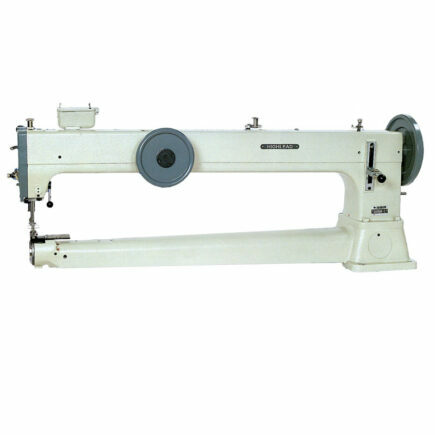 It is a high class equipment for stitching car seats, fabric decorations in cars, shoe uppers of leather or synthetic leather, sports apparatus, office furniture, soft cushion, trunk, bag, etc. 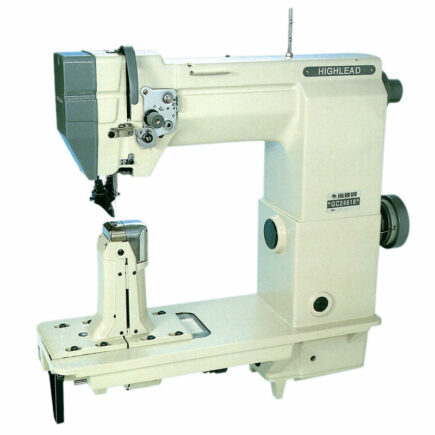 Max.sewing speed 2000 r.p.m. 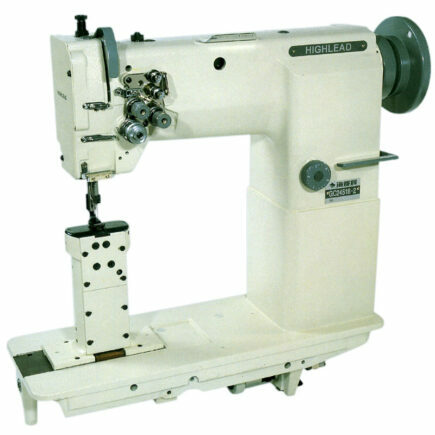 1600 r.p.m.